Will Project Loon Make App Experience More Rich? It will not be an exaggeration to admit that the present century is ‘Google Centric”. The reason for this is that most companies and independent entrepreneurs rely upon Google for business opportunities and earning. Secondly, it is a source of information for almost everything under the sun. It hosts a vast pool of information, owning to which millions of people conduct thousands of research every day. What Google has done was almost unimaginable two decades ago. Thanks to its vision, democratization in the field of knowledge and communication has been achieved. 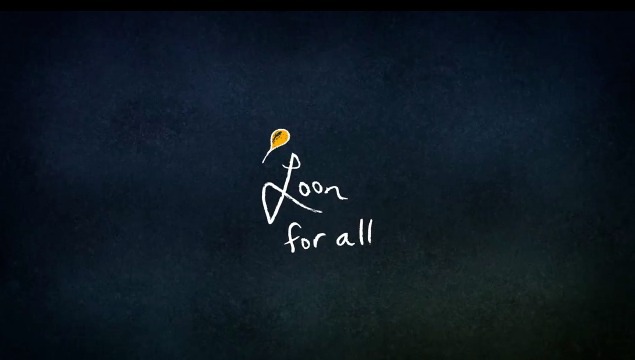 Taking their effort further, Google X, Google’s secretive facility who spearheaded projects such as Google Glass and Google Self-Driving Car, recently launched their new project under the name ‘Loon’ that is aimed to achieve democratization in the domain of internet access as well. Since the commercialization of internet in 1995, the dotcom bubble has only bloomed with no sign of it slowing own. However, in spite of overwhelming presence of internet in almost every aspect of human life, there are many individuals who do not enjoy the luxury of cost-effective internet access due to their geographical proximity. Google recognizes that due to the terrestrial challenges such as jungles, archipelagos and mountains, cost of Internet connectivity is high in most countries in the southern hemisphere, sometimes even exceeding a month’s income. Secondly, certain communities that reside on such locations have not tasted the technological wonder especially the “Smartphone”, which the urban world is so familiar with. In fact usage of Smartphone will only make sense in such parts of the globe, if only people have access to quick and affordable internet. 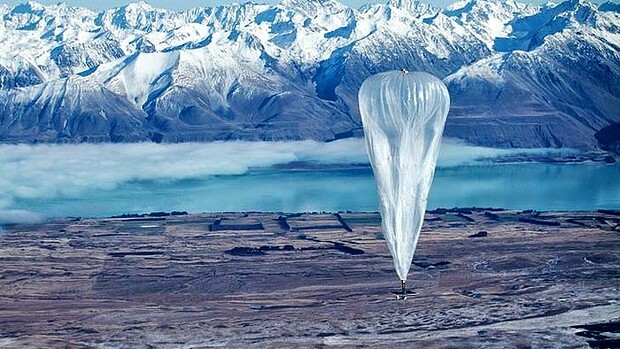 Therefore, to lift this impediment on the road to technology and achieve uniform access of internet, Google has launched its latest undertaking Project Loon, which is expected to offer internet connectivity through solar-powered, high-altitude balloons that will ride the stratospheric wind at about 12.5 miles. These balloons shall hail the sky over some of the remotest regions of the earth and extend internet connectivity to people below. Project Loon is right not in its trial phase, with Google releasing up to 30 high-tech balloons across New Zealand’s South Island on 14th of June. The idea may appear to be quite bizarre but “there’s solid science behind it”, is what Google had to say about this latest project. Google believes that it may be possible to set up a ring of balloons that will fly around the globe with the help of stratospheric winds that can offer internet to the earth from its lofty location. Google has set up these balloons at altitudes that are twice as high as those traversed by commercial planes to offer internet at speeds that almost matches or surpasses what today’s 3G networks offer. And Project loon looks to be a great option to connect rural and remote locations that are starved of communications, especially after natural disasters. It’s still early days yet, but the prospects looks bright. In my opinion, if internet is made available on difficult terrain and the remotest part of the world it will create a Smartphone market of a different kind. Perhaps, mobile companies will have to manufacture Smartphone’s that are ideal for compelling weather condition, altitude, environment etc. Additionally, if the technology is a success then it will extend internet connectivity to the most recluse terrains of this planet. It will also make communication better and uniformed. In addition to that it will also lower the price of several projects and undertakings that are currently underway in some of the remotest locations of the world. This egalitarian approach of Google to provide “internet connectivity to everyone” will definitely unleash revolution of a different nature. My interest in this particular technology springs from the side of mobile app development. This technology will set pace for the development of highly efficient mobile applications that will help accomplish high level of performance. It will pave way for the development of highly intricate mobile apps dealing with GPS, mountaineering, engineering, exploration and much more. Although, there are several existing mobile apps that extend all of these experiences, however the richness of these applications is often hindered due to non availability of internet connectivity. Currently there are several genres of apps that deal in business, lifestyle, productivity, education, entertainment, gaming etc. For each of these individual genres there is more than one app through will similar task or purpose can be served. With Project Loon, 3G equivalent internet connectivity in remote locations becomes a reality, and mobile app development which will be relevant for the location or the people residing in such areas will commence. For the time being we can coin the name “High Achievement apps” for this futuristic app genre. With loon balloon hailing in Sky, app development exercise will get a new lease of life. Also, it will be more enriching and useful. Google has come up with some of the most futuristic technologies in the last few years, some of which are even hard to imagine, like Google Glass, Free web and now the project Loon.